You can purchase for up to four people online. 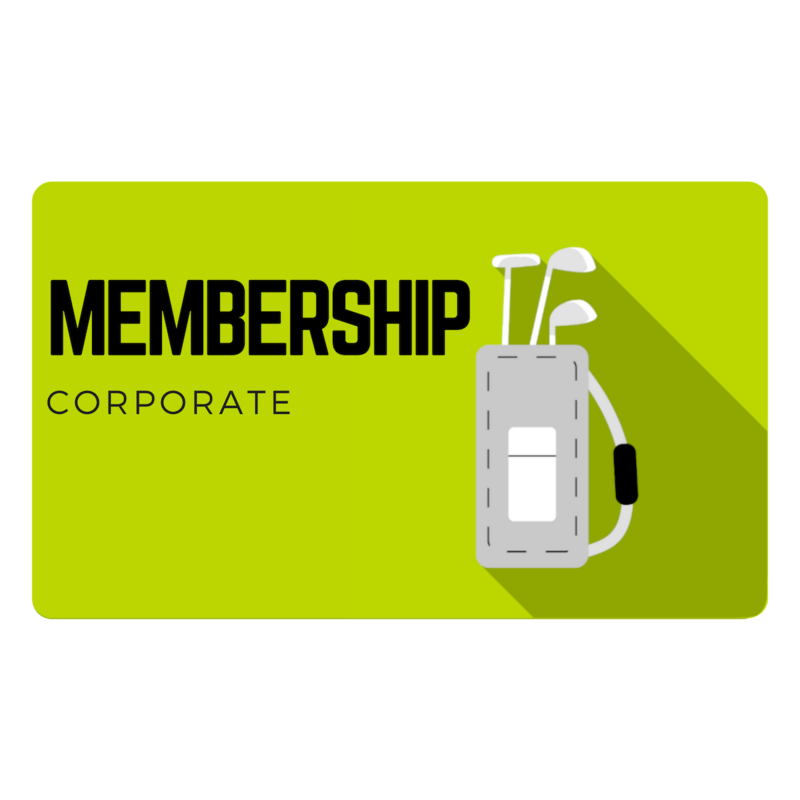 More than four people under a corporate membership must be purchased at the club. Each additional person, after the third, is $800 to add to the corporate membership.